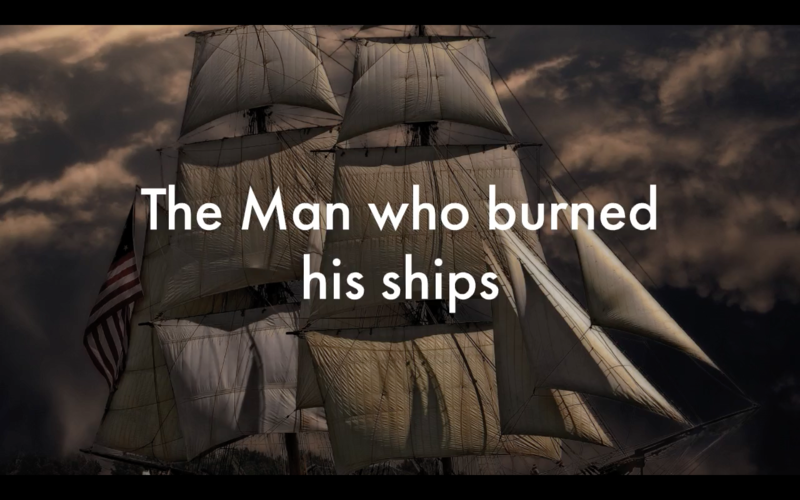 The Man Who Burned His Ships – Learn how a great warrior insured that they are successful when their armies were outnumbered. Made this video specially for you. Watch till the end.